Alright moms. This is serious. 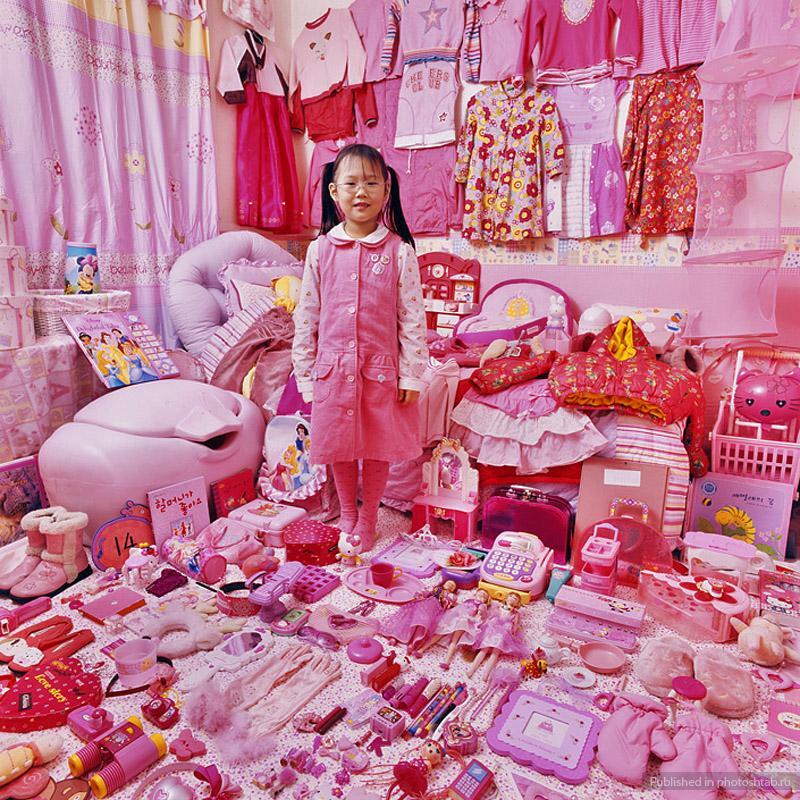 What is it with all the damn pink? It’s everywhere. Pink cars. Pink kitchens. Pink ponies. Pink ice cream. Pink clothes. Pink socks. Pink thoughts. Yes, your daughter is cute. She’s unbelievably cute. But pink everything? ARE YOU SERIOUS? 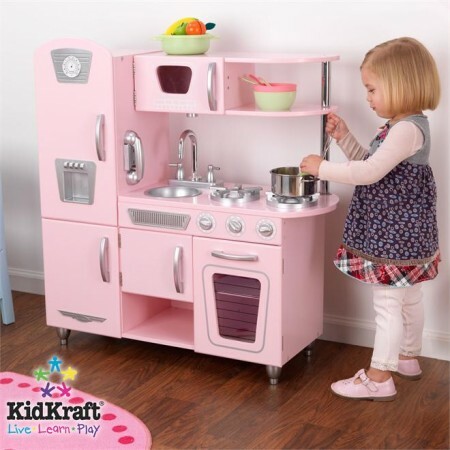 My frustration of all this pink washing reached it’s peak when I was in Costco on the weekend and saw a toy kitchen. At first that seems harmless, there’s nothing wrong with a toy kitchen. There’s hours of fun that can be had pretending to make food. But what made me boil up with rage is that the stupid thing was PINK. What’s that all about? What year is this? Who in their right mind decided that it was a good idea to make the kitchen pink? Is it because it’s the woman’s place to be in the kitchen? May as well train the little sponges about their gender’s role early on. Am I right? Jeeze. This is insane. Why couldn’t they make the kitchen with some primary colours and make the damn thing gender neutral. Boys like to cook too! 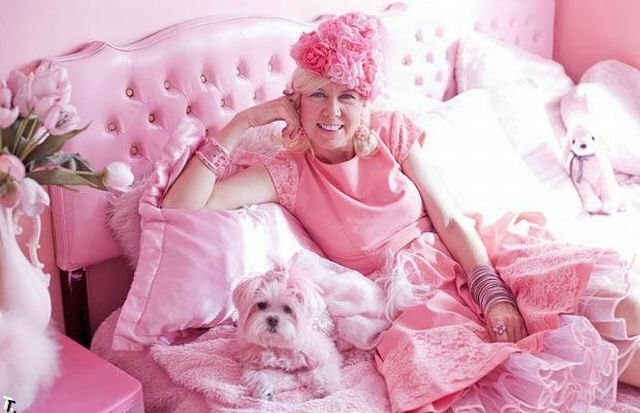 And not all girls like pink! These moms/dads and toy companies need to stop forcing pink down little girls throats. Except, that is, when they are sick and need some good ol’fashioned Pepto. Anyway, when I was a child, I had all kinds of toys. I had dolls and teddies. I had My Little Pony (many were pink or pastels). But I also had Lego, and K’nex, Play Doh, and cooking toys (easy bake oven was awesome…mostly because I loved sugar). My toys were all different colours. In fact, Rainbow Bright was my personal fave. I wasn’t so much of a Barbie girl, although I did want to look like her and marry Ken – probably the nucleus of most of my insecurities…ha. That being said, when it came to my toys, I wasn’t allowed to stay inside all day so I could play with them. I had to go outside, use my imagination, and come up with my own stories. I was encouraged to think. To paint, to sculpt and to build sand castles. So what I’m asking you is this: think about what you’re teaching your girls. Do you want them to grow up knowing that they can be whatever they want? Or do you want them to grow up PINK? Side note: as a child, I wanted to be an engineer, like my dad. I wanted to work for the family business. Then I took physics and realized that I’m much more of a creative person like my mom, the artist. Which is probably why I found myself working in advertising but on the business side. A little of column A and B.